We can help you broaden your perspectives when the right course of action becomes unclear. 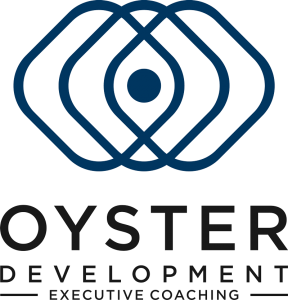 In executive leadership coaching, I work with my clients to clarify the nature of the situation that brings them to coaching and its wider contexts. Together, we explore how they experience it, in order to help them gain awareness of ways they may proceed differently, and achieve meaningful change. ~ Paul Watkins, Founder & Lead Coach. The value of executive leadership coaching? In the age of the digital revolution, the world of business is moving quicker then ever. This new landscape means leaders are faced with increased competition, new patterns of working, and stakeholder relationships that are increasingly complex and ever-evolving. Forward thinking organisations are harnessing ‘modern’ approaches. Executive coaching can provide fresh perspectives, and support senior leaders and their teams in combatting contemporary challenges. How can leaders benefit from executive coaching? We engage our clients in a process of exploration. 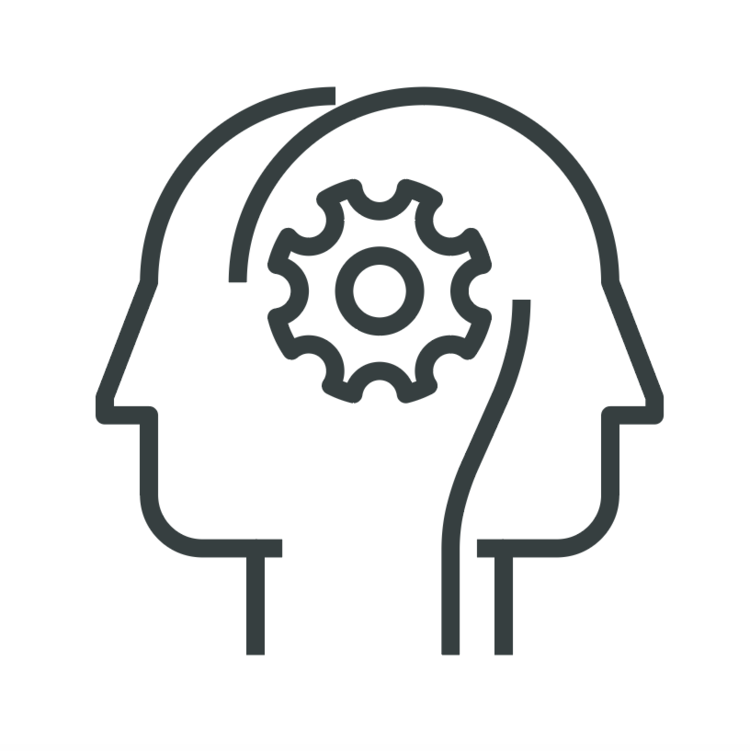 Through dialogue and experimentation, we help the client gain a fuller awareness of their situation and, from that, a better understanding of where they are. We assist them in choosing what change needs to happen and how to go about provoking it. We challenge our clients to move towards discomfort; to explore, discover and change. We encourage them to be curious and look at their world differently. We explore their organisational context and the relationships that they have within it. We will have confidence in you and so we won’t lecture or try to tell you how to do your job. We believe that change, and improved performance, is realised through developing an awareness of our clients’ self and the web of key relationships that operate around them. We offer modern coaching approaches that combine psychological and relational coaching methods. Our coaching approaches are up-to-date and well suited to the new challenges faced by leaders in the modern business world. This means you’ll always receive the most relevant support you need to improve performance and accomplish more. We offer coachees an Open Access Programme. This runs for a duration of six months and includes up to eight coaching sessions. Each session has a duration of between one and two hours, depending on the client’s preference. Coaching can be anytime, anywhere, either face-to-face or via video link (e.g. Skype). Clients often have a preference between face-to-face or video sessions. We find that remote sessions and face-to-face sessions are equally effective, so it’s entirely up to you. The Open Access Programme also allows for a level of email and telephone support between sessions, so there’s always support when you most need it. We exclusively work with senior leaders looking to improve awareness for the complex business environments they’re faced with. Our clients are usually seeking a transformation in their outlook and wish to gain the skills needed for sustainable self-improvement at the end of the coaching journey. We are masters-qualified and accredited coaches from the world leading Ashridge Business School and EMCC members. We also have an extensive track record in working in large international businesses. Working with Oyster, means you’re working with the best.